-- Select a Size -- X-Small Small - Out of Stock! Medium Large X-Large - Out of Stock! 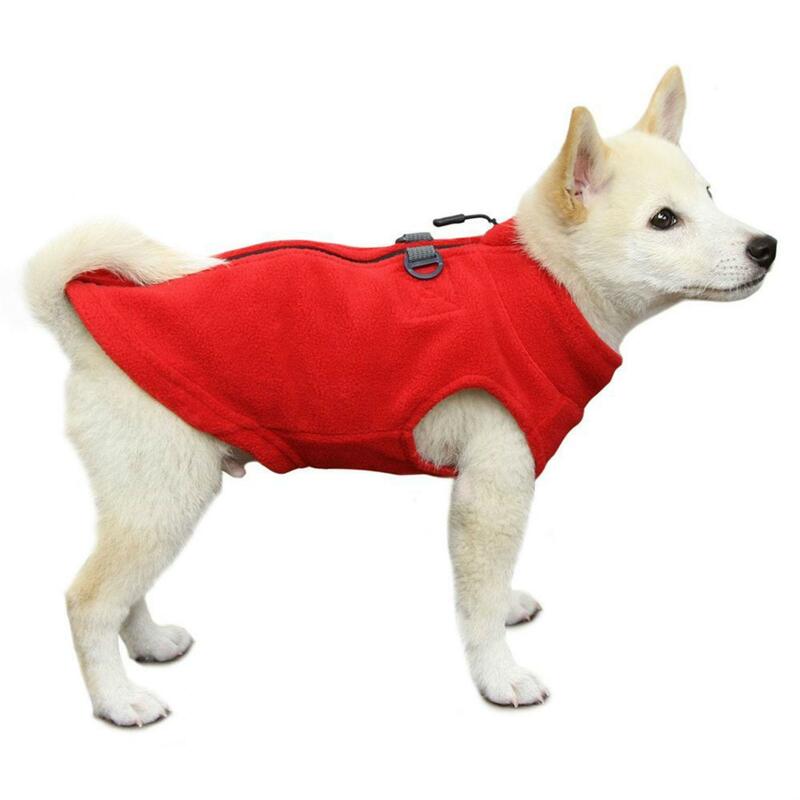 Your dog's cold weather walks will be bearable with the Gooby Zip Up Fleece Dog Vest in Red! The Gooby Zip Up Fleece Dog Vest will keep your dog warm and cozy on chilly days. 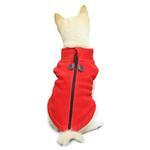 The Zip up closure makes this dog vest super easy to take on and off of your furry friend. This wardrobe must-have is made of 100% polyester fleece and is machine washable. The two d-rings on the back can be used for easy leash attachment eliminating the need for a bulky harness. Posted On 08/03/18 by Korena S from King City , OR Yes, Korena S recommends this product! Another great product from Gooby. Easy to put on and take off, easy to clean and love the ring for easy leash attachment. Very pleased with product selection, customer service, quality of products selected, and online shopping experience. Only one product did not fit as expected but I can use it anyway. I know I could have returned it. I've already shopped again and recommended on Facebook.